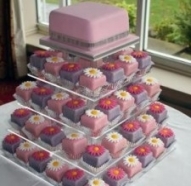 Rainbow Sugarcraft specialise in creating designer Wedding Cakes. 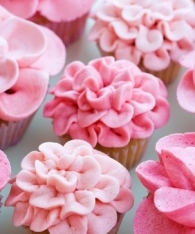 We believe all our Designs should not only look stunning, they should taste delicious too. 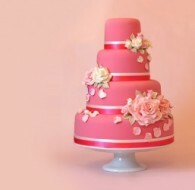 One of the South West's most sought after bespoke cake designers, Kate Talmage of The Centrepiece Cake Company, specialises in stunning bespoke wedding cakes, from contemporary modern designs to vintage chic masterpeices. 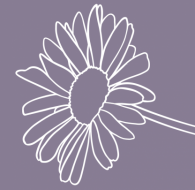 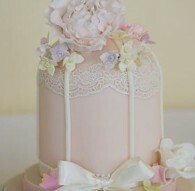 Specialising in beautiful sugar handcrafted flowers and bespoke design elements. 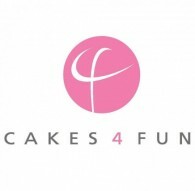 Cakes Beautiful offer Wedding & Celebration Cakes for every Occasion, Specializing in handcrafted lifelike sugar flowers. 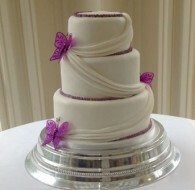 Bespoke Wedding & Celebration Cakes designed & created by Vicki @ The Cake Whisk. 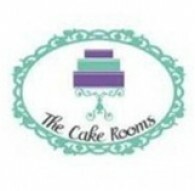 At The Cake Rooms, we offer a range of cakes of all occasions, from wedding cakes to birthday cakes and much more. 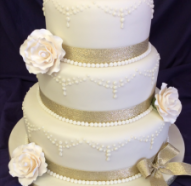 No matter what your requirement for a cake might be, we can create it for you. 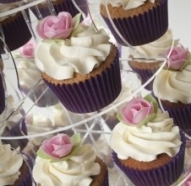 The Vanilla Pod Bakery specialises in creating luxury bespoke cakes for weddings and civil partnerships, as well as hosting sophisticated fun filled cupcake decorating hen parties in the stunning Cotswolds. 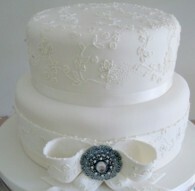 Brides and Grooms we can create just the cake you want to complement your wedding theme. 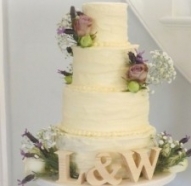 Creative Cakes is a professional cake company based in Maidstone, Kent and specialises in supplying exclusive high quality wedding and civil partnership cakes. 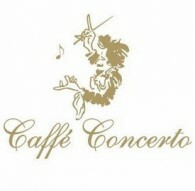 Caffe Concerto is famous for their Italian Patisserie and is open all the day for breakfast, morning coffee, afternoon tea and is perfect for lunch and dinner in Kensington. 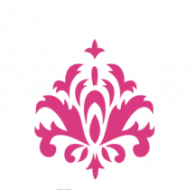 Book your table online today. 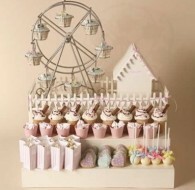 Welcome to Daisy Molly and Me, a cake studio creating modern, unique wedding cakes with an emphasis on style and individuality. 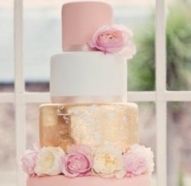 Gold award winner at Cake International London 2014 Whether you are looking for something hopelessly romantic or ultra modern in design, your dream wedding cake can be found here! 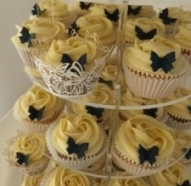 A personal & dedicated service, bespoke to you.